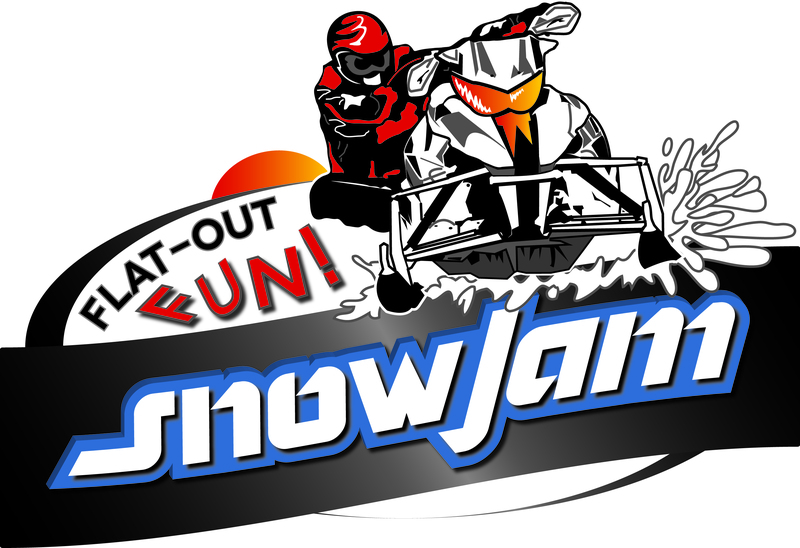 SnowJam 2013 will be postponed to Saturday, Feb. 23, due to lack of snow in the area. Only the date has changed. We will still have all the same fun, prizes, trail ride, vintage show and much more!